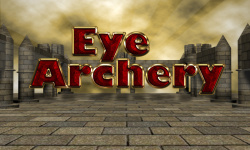 Eye Archery is an challenging bow and arrows game. This game improve your skills! Practice your bow shooting skills. Become a battlefield hero! In this game you are a archery shooter. Your mission is to hit all targets before the time runs out on each level. Shoot the target board with your bow and arrow and try to score more. You have to shoot the arrow at the middle of the target board. Also you have bottle with target board to shoot. Simple and addictive bow and arrow game is for all ages. HOW TO PLAY: Touch the screen. Move your finger to aim. Release. You have time limit to shoot arrow. There is limited time to complete each level. Also you have power by which arrow shoot. Shoot all targets in a set quickly to score big. 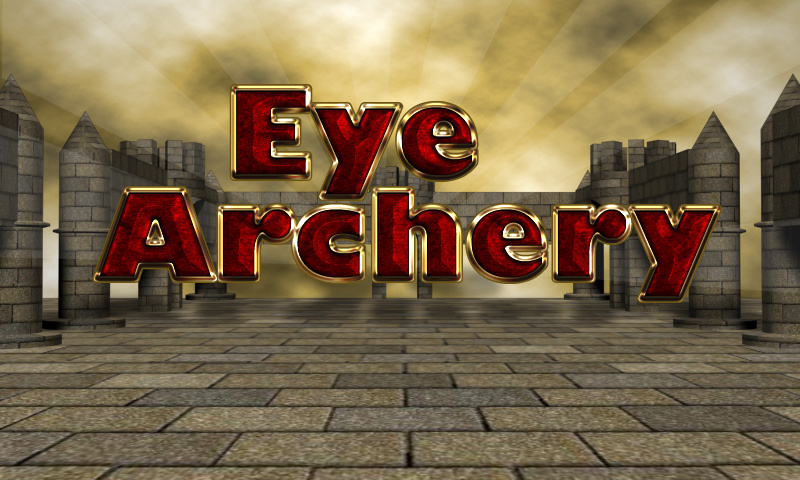 Enjoy interesting game play of Eye Archery.